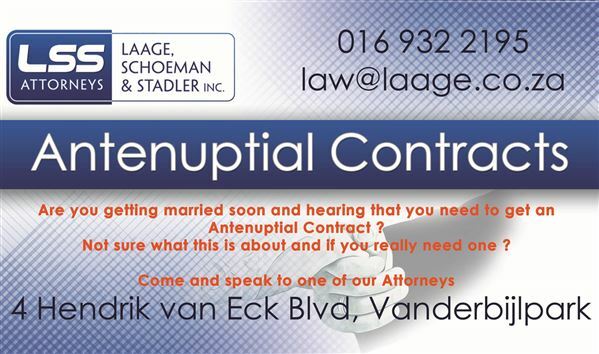 We are a full service law firm practising in Vanderbijlpark. 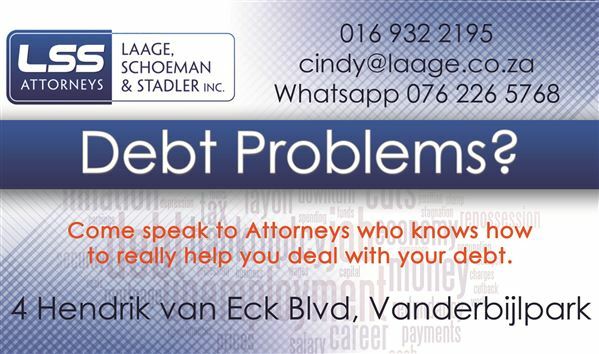 We have been assisting our clients for more than 40 years in finding legal solutions to their problems in a pragmatic and cost effective way. 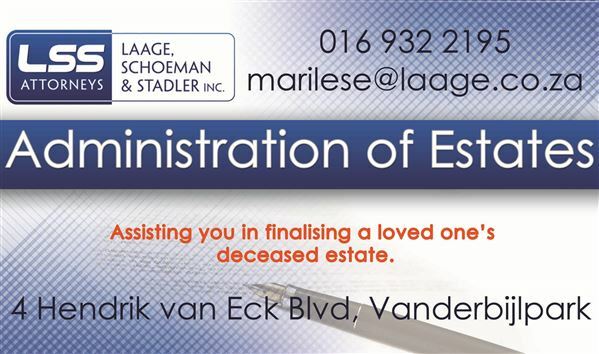 We offer Correspondent work in Vanderbijlpark & Vereeniging. 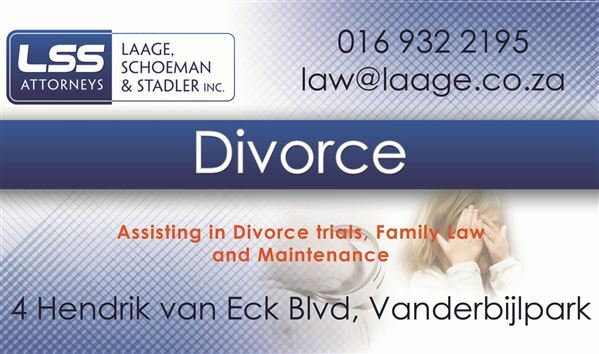 We Assist Clients in Local Magistrates Courts of Vanderbijlpark, Vereeniging and Sasolburg.